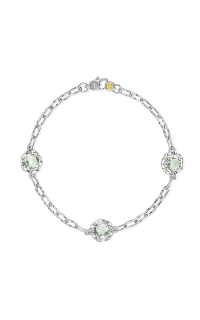 Presented to you by the leading designer, Tacori, this bracelet with model number SB100Y12 is surely a fine jewelry piece you do not want to miss. 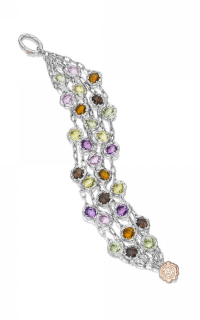 This Ladies Gemstone, Chain bracelet is constructed with Sterling silver (925). Tantalizing your fashion look with class and elegance, this captivating Tacori bracelet will unveil your fashion taste. Brilliant Diamonds is an authorized distributor of Tacori. Our jewelry store in San Diego exclusively carries 100% authentic products. 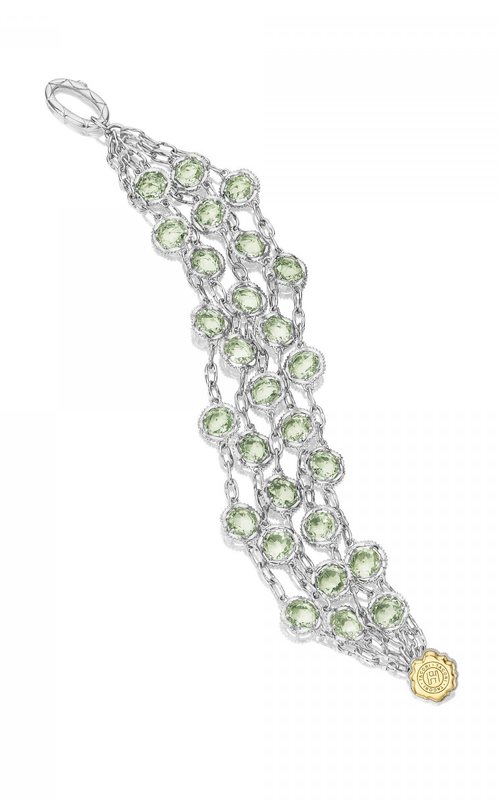 Check out our store to find out about this stunning bracelet as well as the latest jewelry collections by Tacori.